Step into the perfect home with an open floor plan, large living room and open kitchen makes this home warm and inviting graced with beautiful floors give the right touch of charm to the home. Dining room is the perfect addition with the glow of the fireplace, need some outdoor time the patio is perfect for entertaining and planting area. Upstairs is the perfect layout with a large master retreat and full bathroom, and additional bedroom. 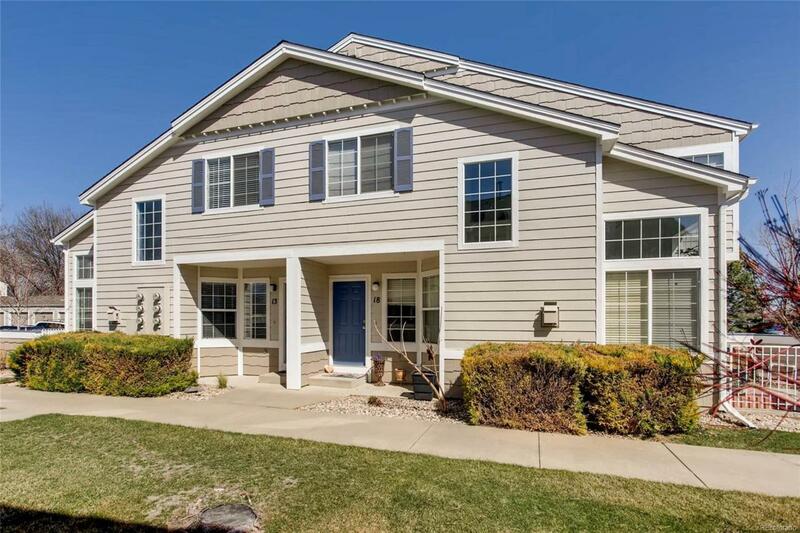 Within walking distance of the Schools, and Shopping!